We're knowledgeable of all garage systems and experts in opener maintenance. Our Illinois clients will receive the best garage door repair services and be supported fully by our 24/7 teams during emergencies. 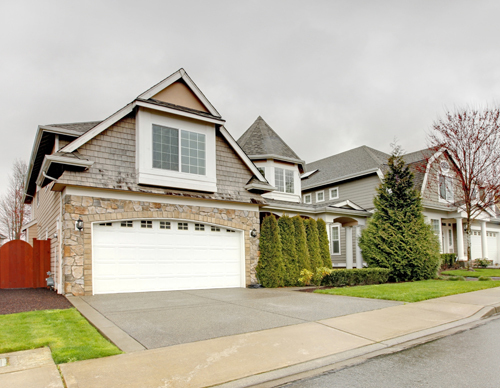 Garage door openers are needed to automate the process of closing and opening doors. You can call in our technicians to have a door opener installed today.